Have you ever thought how important our locations are in our life? Even if you have a lot of money and all the comforts, but are not sure where you are, you can’t enjoy what you have. From the moment man has come to know that he lives on the earth and there are a lot of places on the planet, the knowledge of his own location makes him feel secure. And here maps come into picture. Mapping has an immense importance in our life because they are useful to let us know where we are. Maps help us in finding places of touristic interest at an unknown holiday destination and in the wilderness at a hiking adventure, and maps also help us making others know our location and the location of our belongings. 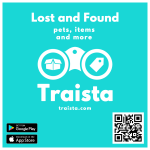 This very feature of maps has been beautifully used in the latest app called Traista, a free map-based community lost and found app where you can post lost and found items, as well as money-saving deals at businesses. Traista app can be used by anyone because it’s very easy to use. We lose many things and we also find many things. 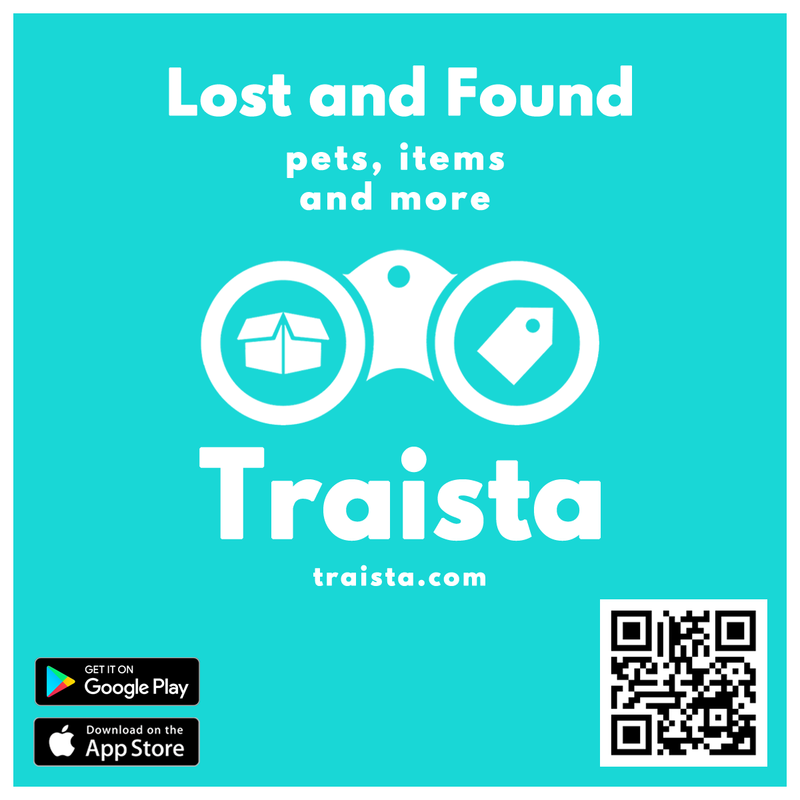 By posting them on Traista, you can get your lost item and help others find their lost items. Many businesses find it hard to post ads online or on mobile phones. Traista app helps them by enabling them to post their ads easily with just a few clicks. So, you can find such deals easily on Traista maps and save money while buying your favorite items. You can use Traista on your desktop or mobile phone. So, whether you are at home or out, you can use the app and enjoy its features. A business owner can post his ad on Traista and a shopper can find the best deals on various merchandises. You need not dig through long lists, neither pain your knuckles by scrolling. All in all, Traista is a useful app for everyone. Download it from Google Play or Apple App Store and enjoy using it!